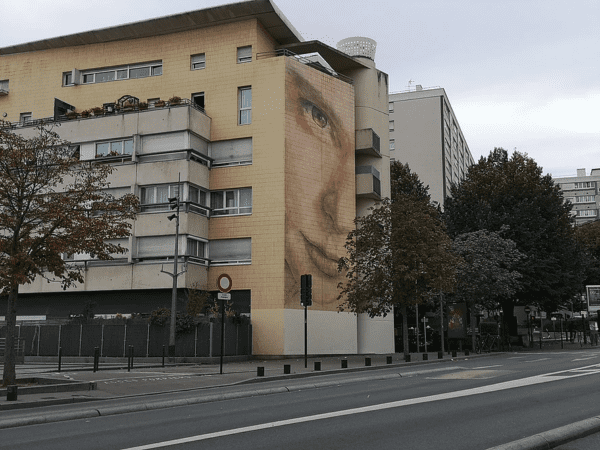 Street Art Capital of France! 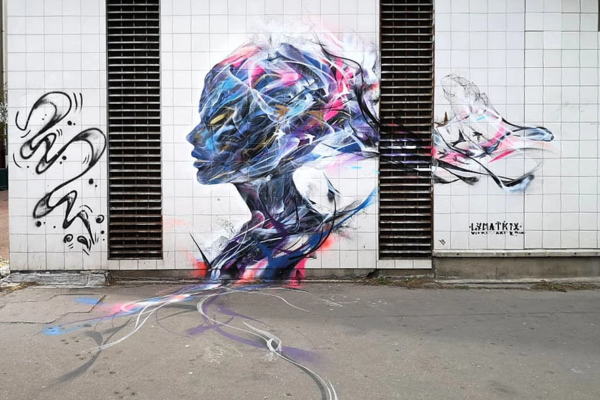 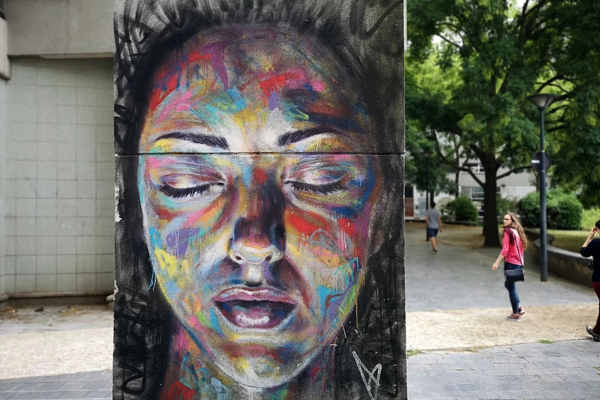 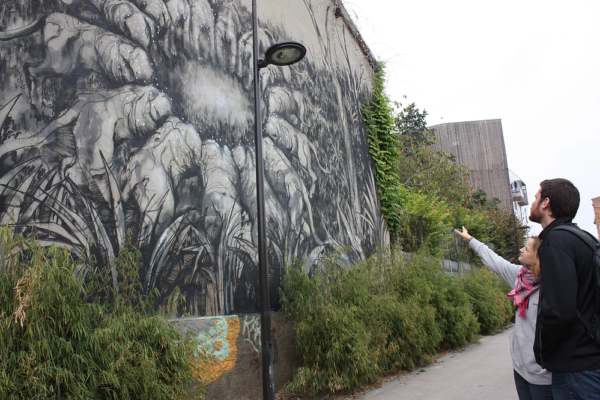 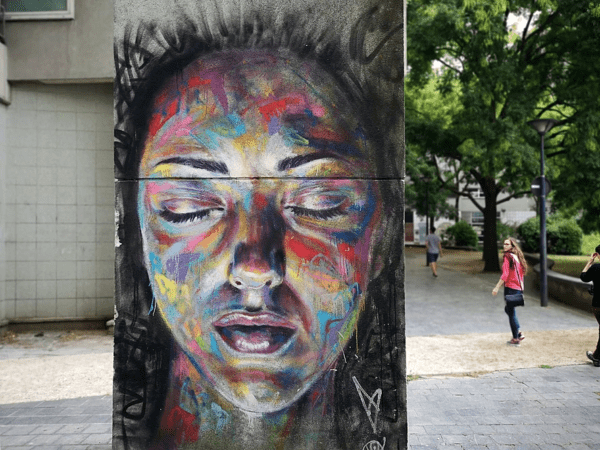 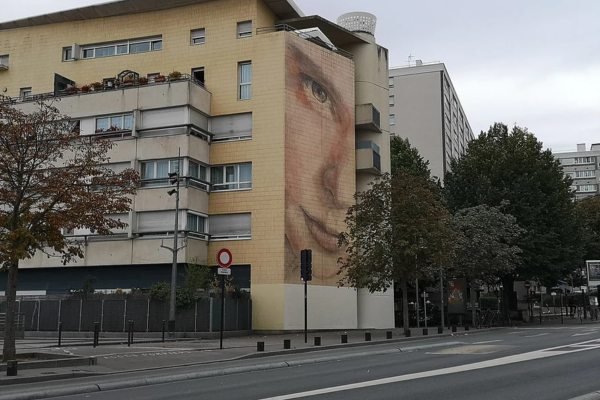 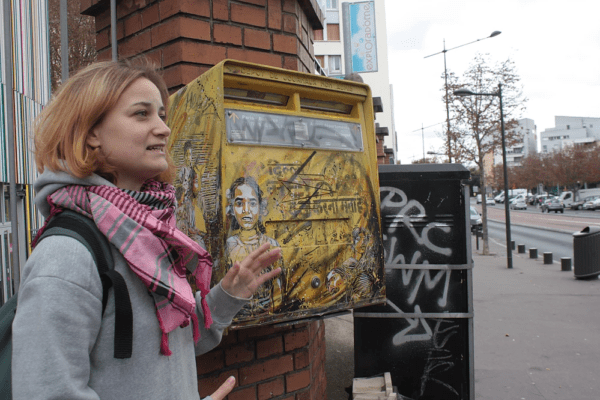 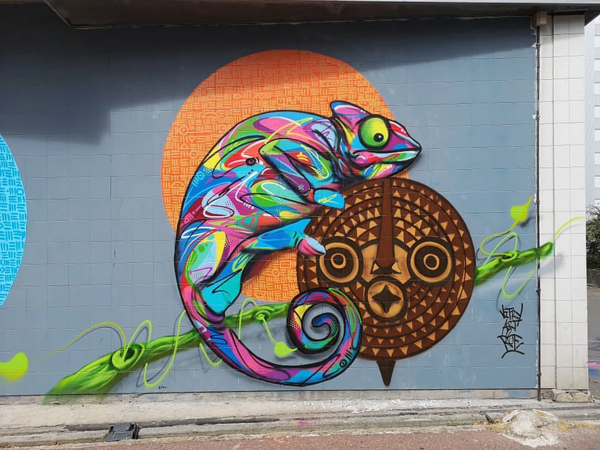 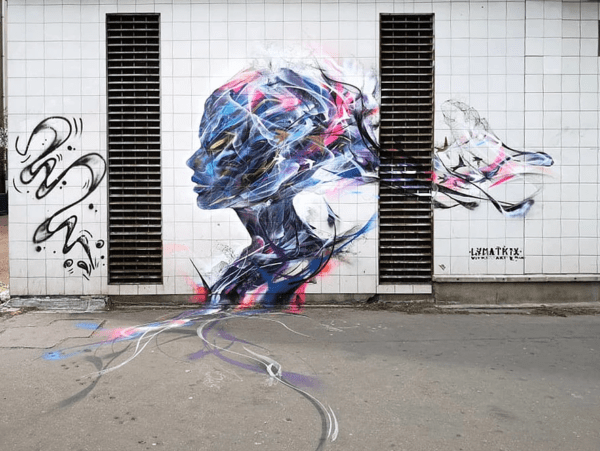 Surprisingly, Vitry-sur-Seine, a small town in the suburbs of Paris, has a collection of street art that Paris itself can feel jealous about. 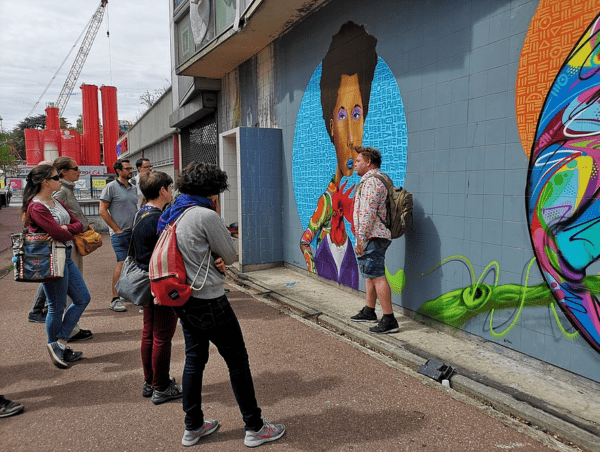 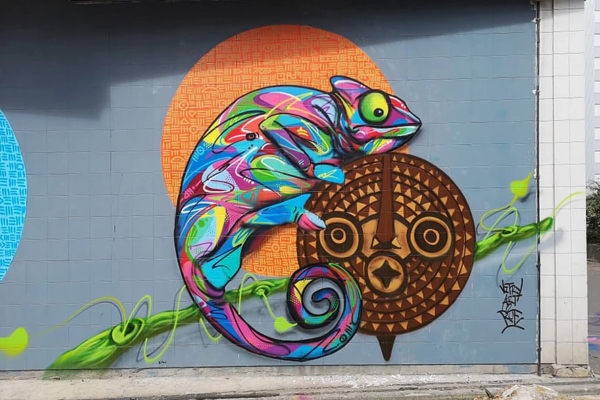 During this tour, we will see murals and graffiti of at least 60 different artists from all over the world! 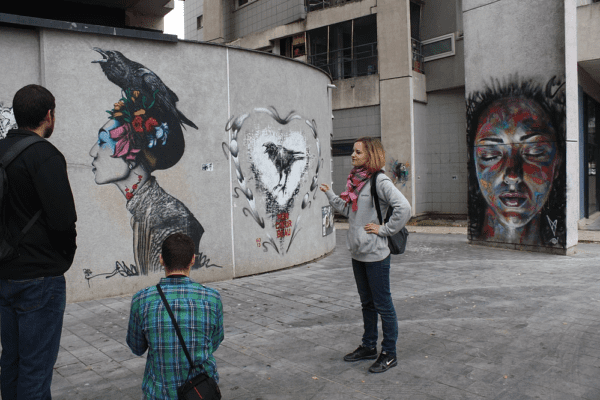 It is the city where art is for everyone both to enjoy and to participate in it. 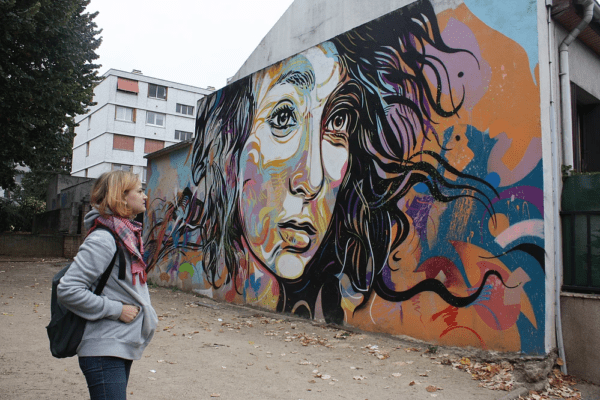 All thanks to a famous artist C215, who moved to the city in 2008 and started inviting others to paint here. 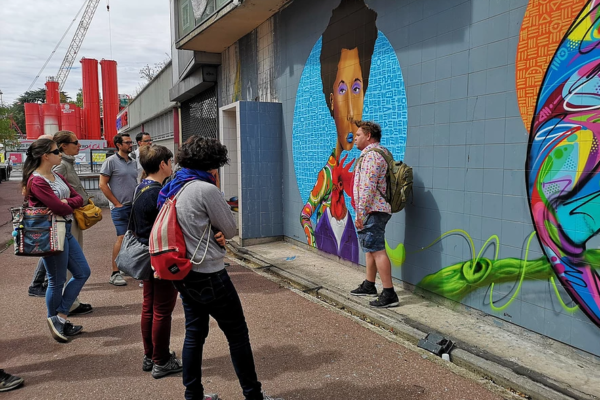 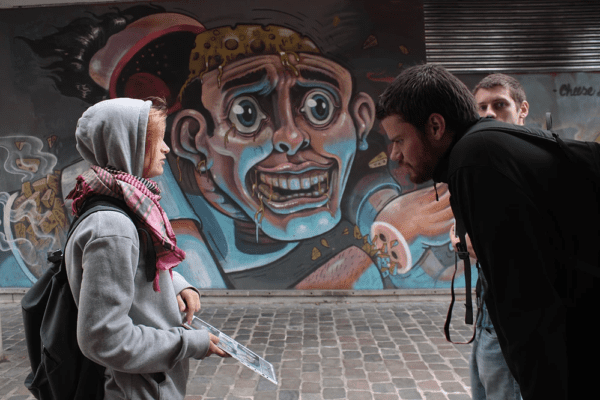 And thanks to the initiative of programs like Vitry’n’Urbaine it is constantly evolving.